Join us in Keystone, CO for the 2018 Fire Leadership Challenge - October 23 - 26. The CPFF website features an article, "Cooperation Brings Success" discussing the many ways Colorado firefighters and fire chiefs are working together. We often hear "My chief decides if I attend." Have you ever expressed interest in participating? Take the first step and show you want to participate in leadership training. Colorado is the only state chiefs conference currently offering The IAFC's Company Officer program. 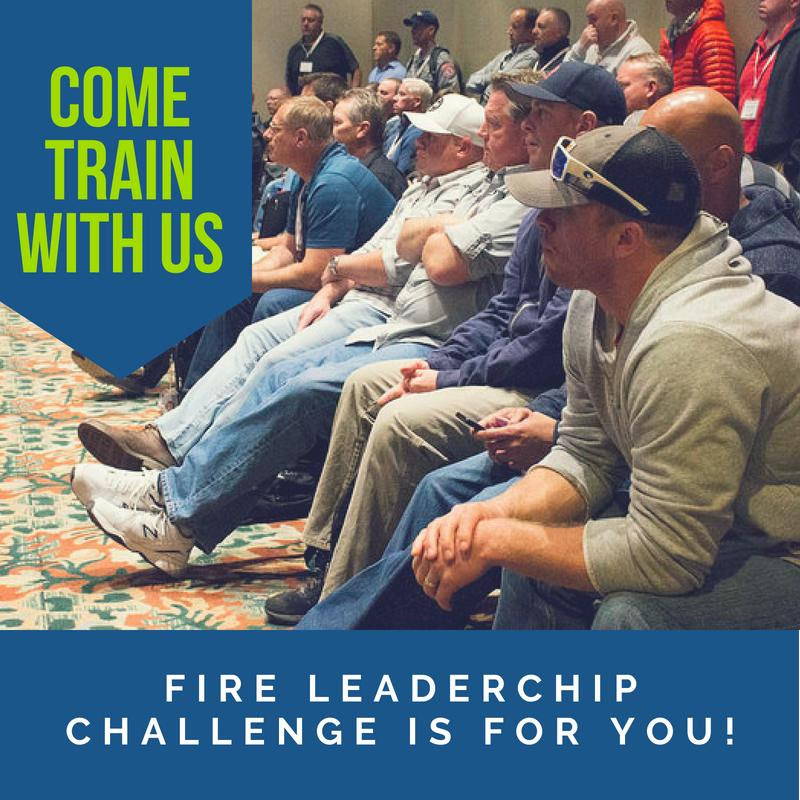 At Fire Leadership Challenge you have the unique opportunity to be a part of this certificate program while also growing your network of peers and making valuable industry connections. All participants will receive a certificate of completion and be awarded contact hours on the final day of the program. This is great preparation for your next promotional assessment. CPFF members, get involved in this valuable leadership program. We want to see you at Fire Leadership Challenge this October. Start making your plans today!